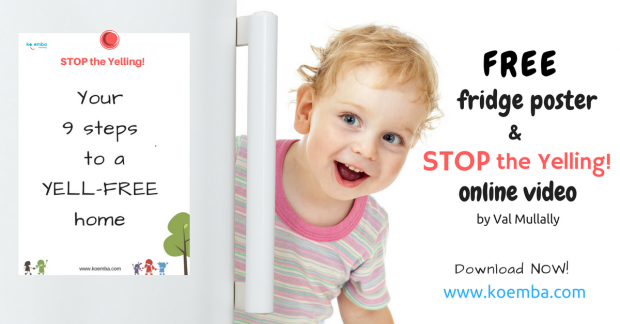 Want to know how to stop yelling at your kids? How to move from uptight to calm, enjoyable home life? Here’s help if you want a yell-free home! Sign up now and get instant access to your ‘STOP the Yelling’ Fridge Poster. 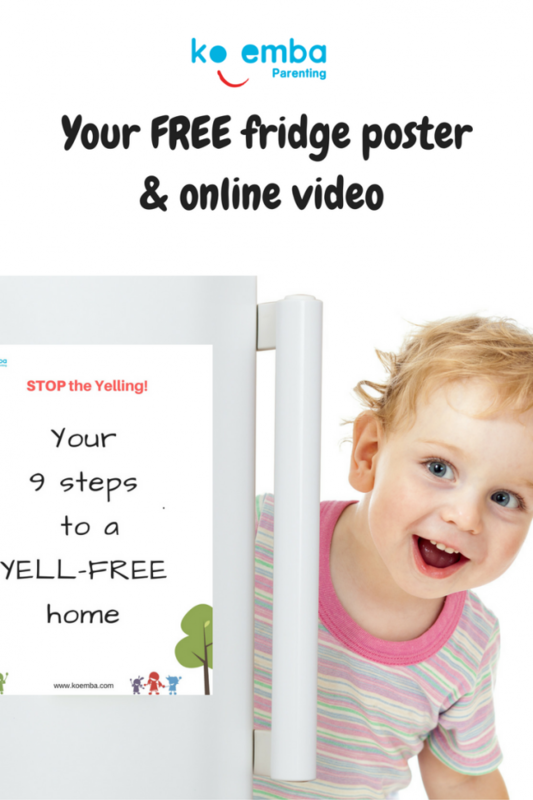 SPECIAL BONUS: Val Mullally’s ‘9 Steps to STOP the Yelling’ video – after signing up check your email for the link.